After all, writing must involve long evenings spent with a fountain pen, and rain tapping on a tin roof in a candle-lit room. And poker is a game played in smoky saloons where everyone has more guns attached to their hips than they have clay chips! 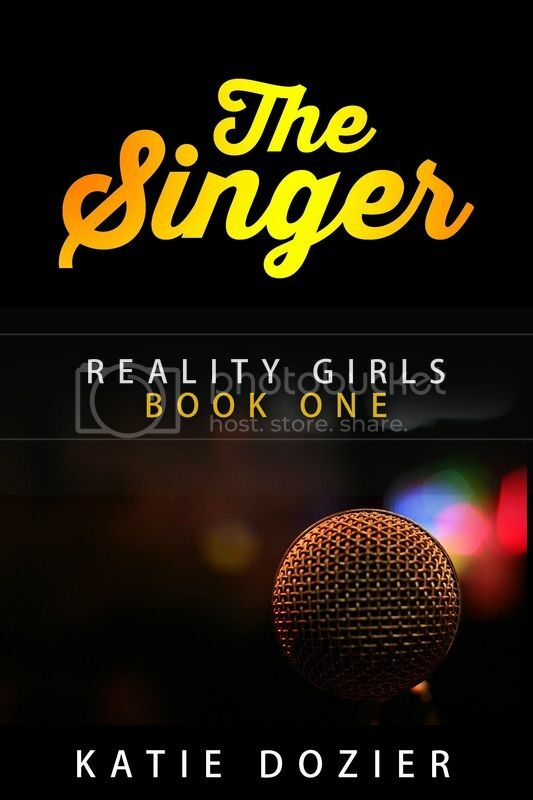 It took writing my first solo book, The Singer—a young adult novel about a shy seventeen year-old that aspires to winning a reality singing show—to learn what the two seemingly very different pursuits have in common. 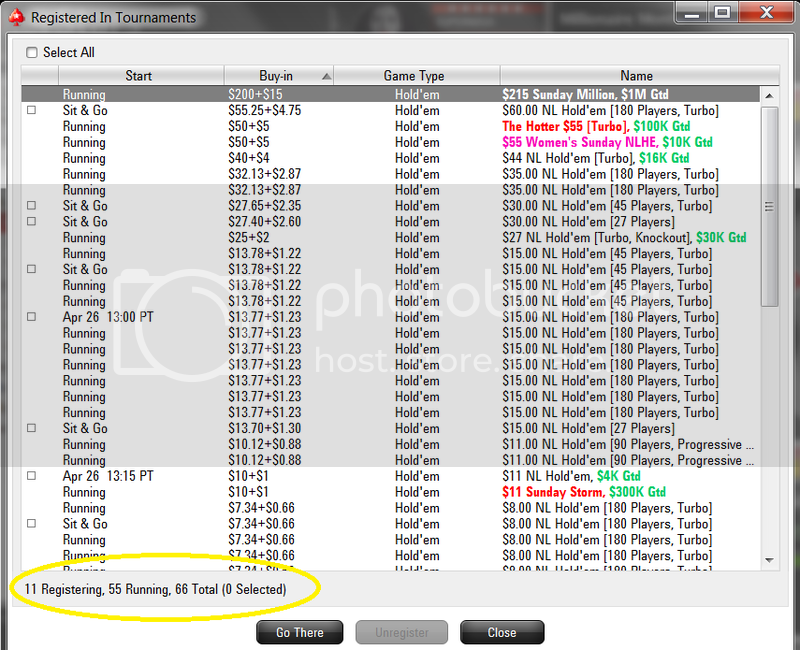 My basic poker strategy has always been to focus on my hourly winrate instead of my ROI. That usually means playing a ton of tables at once, and often making decisions with only a fraction of a second. I like listening to the type of music that would be played during a movie’s climactic chase scene to set the tempo. Bring on the alt-rock and rap! Superficially at least, that approach to poker seems completely at odds with the process of writing. I used to think writing meant pouring over every word until it was perfect, like some kind of monk hunched over an antique book of scripture. But thanks to the book Write. Publish. Repeat. I no longer see it that way. I felt an immediate kinship with the author, when he said he liked to write while listening to Eminem! After reading that book, I was inspired to move from the planning stages of The Singer into writing it. I didn’t delay. I shut myself in my office, glued my headphones to my ears, and wrote. It turned out that the same process I used for playing poker was great for writing! In six days, I had the first draft of my novel— which came to a little over 50,000 words. It felt like a major accomplishment to have the first draft done, but after reviewing it, I realized it needed more scenes. This process reminded me of how exacting I am with my setup when I play poker. I can only play 50 tournaments at a time because of how much work I’ve put into streamlining the process: from my physical setup all the way down to the individual hotkeys I use. So my speedy writing process had a leak — even though I wrote the first draft quickly, not planning it out enough led to lengthy revisions. 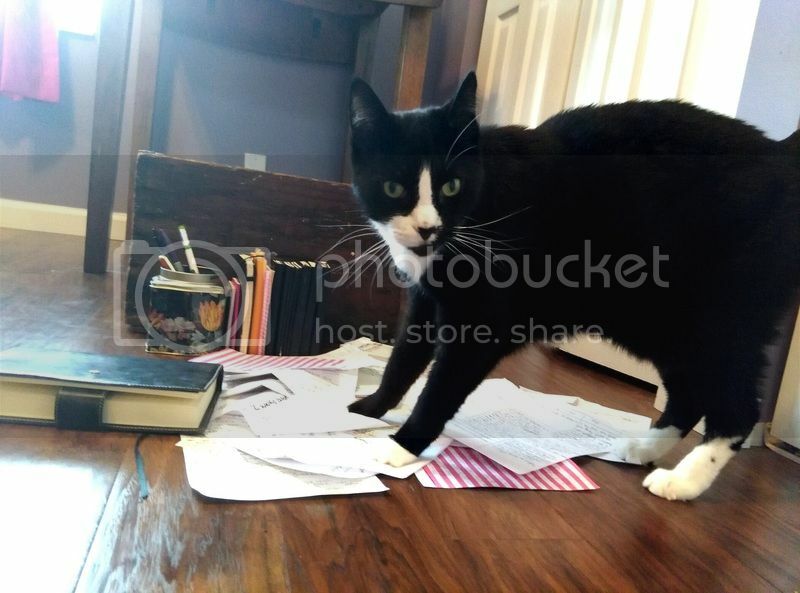 Much like in poker, I could have been much more effective if I’d started with a better system, or at least one with a cat that was better at organizing. Thanks for trying, Mr. Ed! The final word count of my book is around 64,000 words. For me, writing and playing poker are the easy parts of the process. The valuable time improving these pursuits is in studying and planning for them. For the next book in my Reality Girls series, The Chef, I am going to improve my setup and spend less time going into the tank after writing! 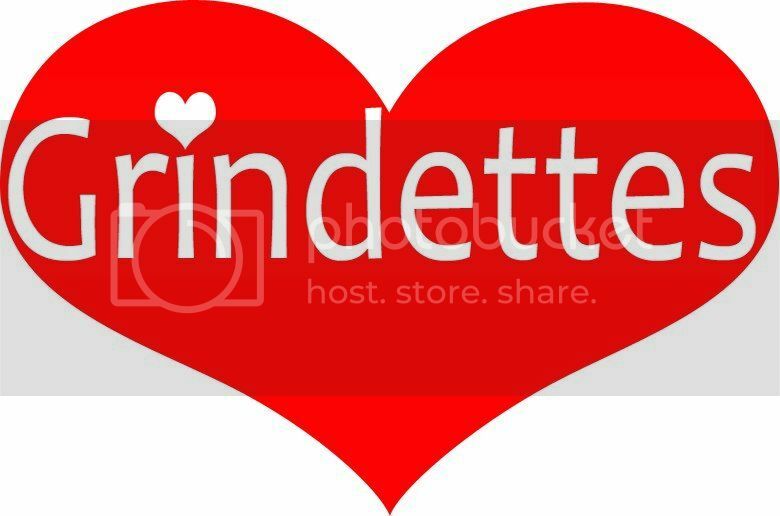 How many times is it said of someone in poker that they “have heart”? And I’m not just talking about Antonio Esfandiari saying it on the final table WSOP broadcast! To me, “heart” is a more illustrative version of talking about drive—the kind of motivation that leads to better decisions because you care about something so much. In poker, that kind of drive can motivate players to think on a higher level that leads to greater success. Heart can come from a financial incentive, but it can also come from love. In writing, I think heart is even more important than poker. My drive for writing the Reality Girls series comes from many places. Of course, I am a poker player so I would love to crush a young adult bestsellers list! But most of my drive comes from a deeper place. I want to spread a message of motivating people to reach for their dreams and to overcome the obstacles they face in getting there. For many years, I struggled with bulimia. It was something I had to work hard to fight my way out of, which started when I was barely a teenager. I’m donating a percentage of sales for The Singer to the National Eating Disorder Association, with the hope that I can help others through my writing. Right now, it’s my dream to get a publishing deal with Amazon through Kindle Scout. I was thrilled when my book was selected yesterday to have a campaign on their site. The more nominations I get on Kindle Scout, the better the chance there is of them publishing it. And if they do publish it, then the people that nominated the book on Kindle Scout will get a free copy. If you feel motivated to help me reach my dream of being published by Kindle Scout by nominating me via this link, I would be extremely grateful!